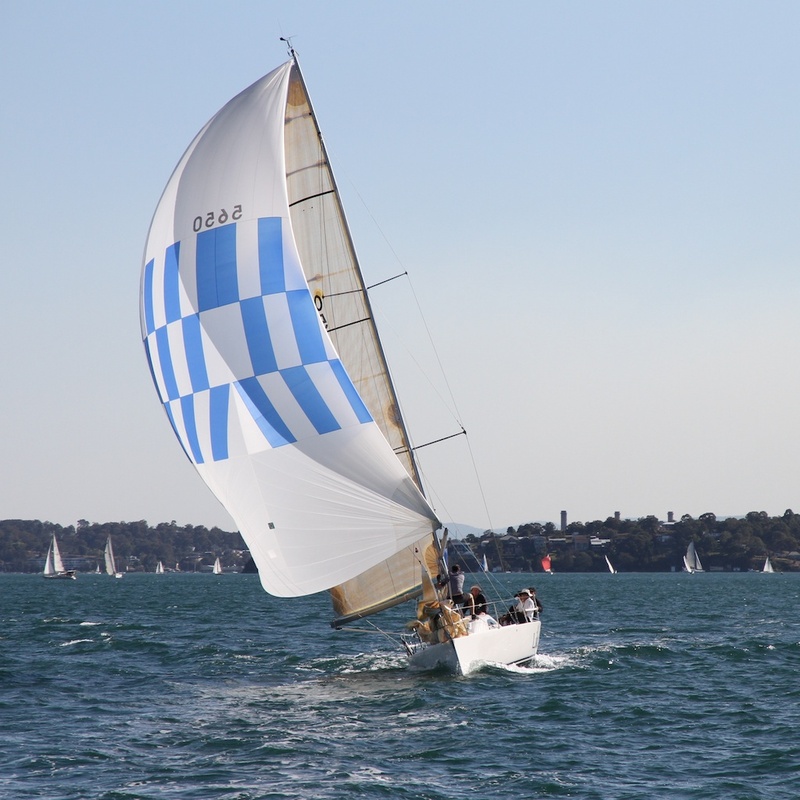 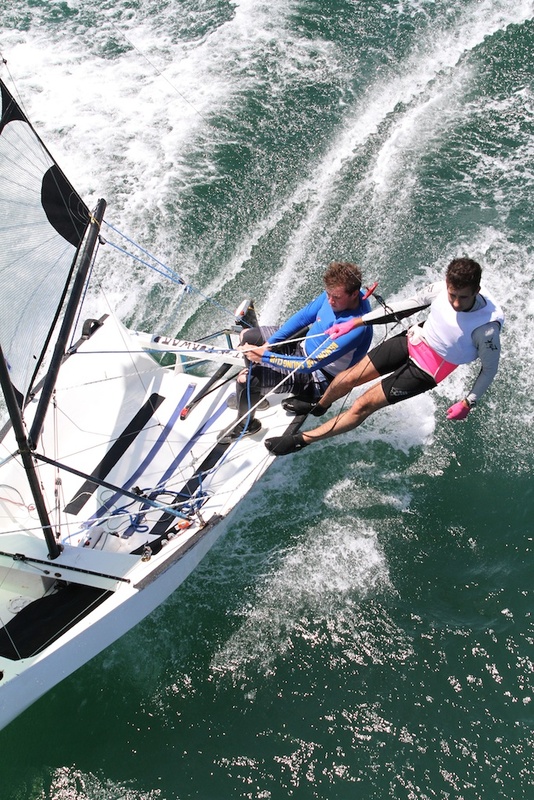 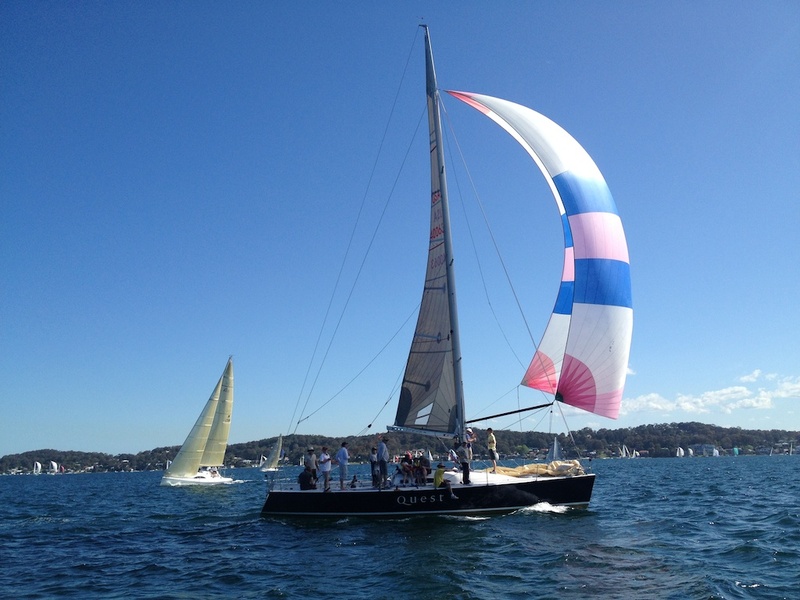 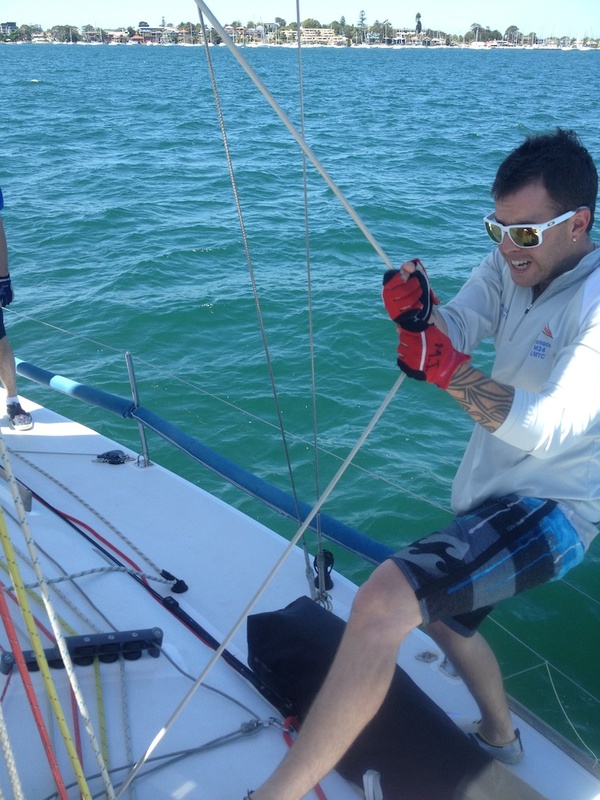 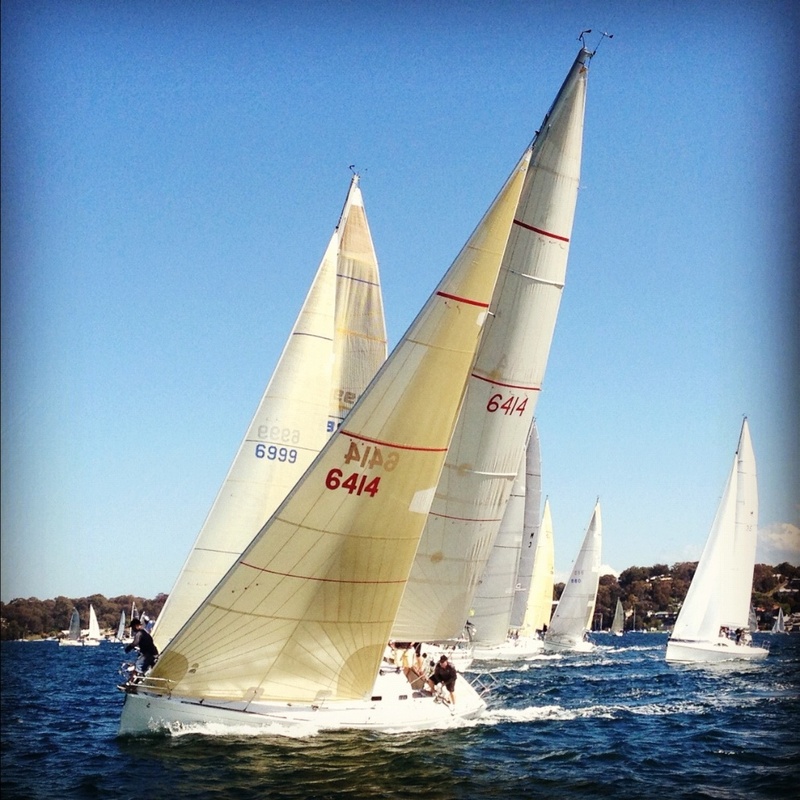 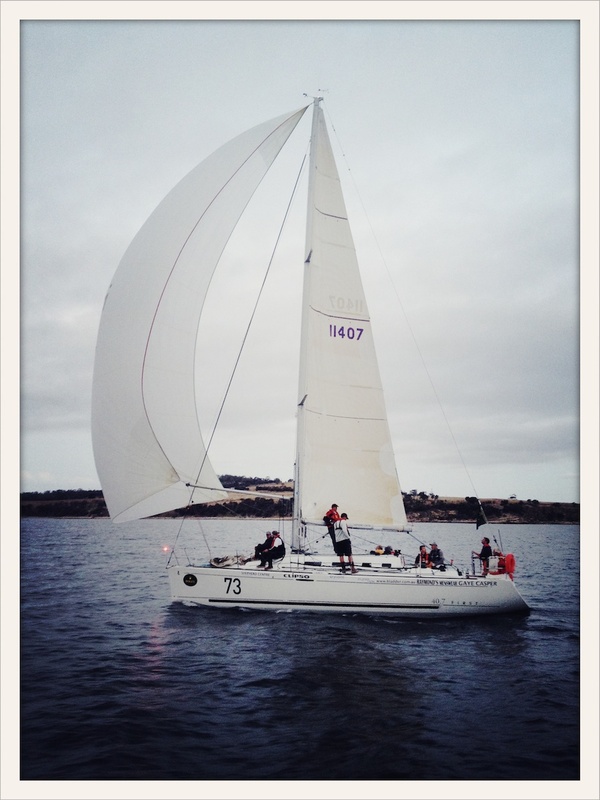 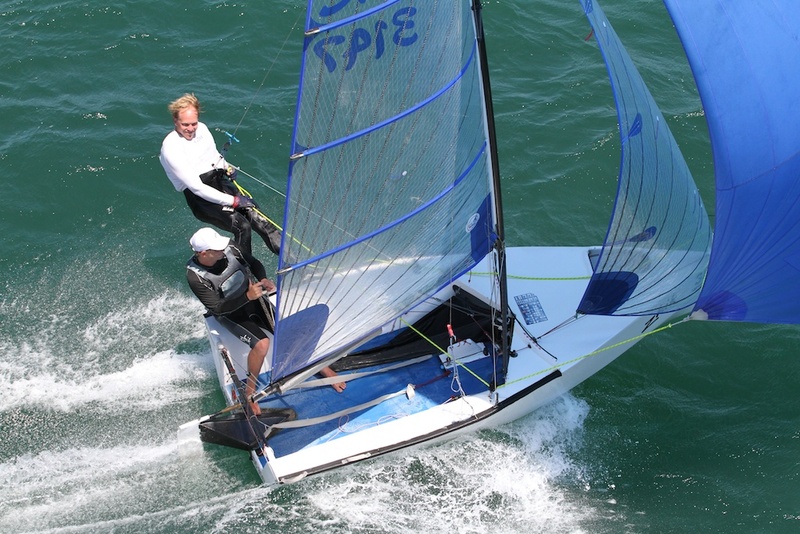 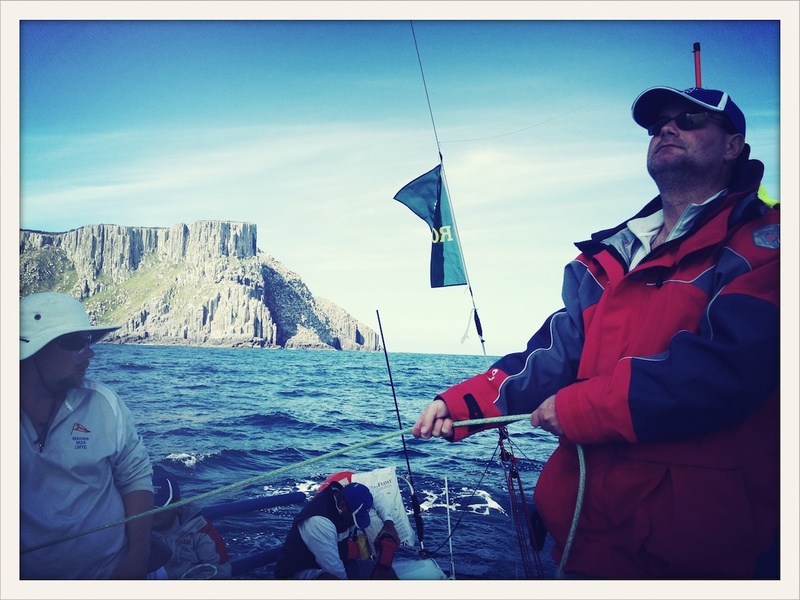 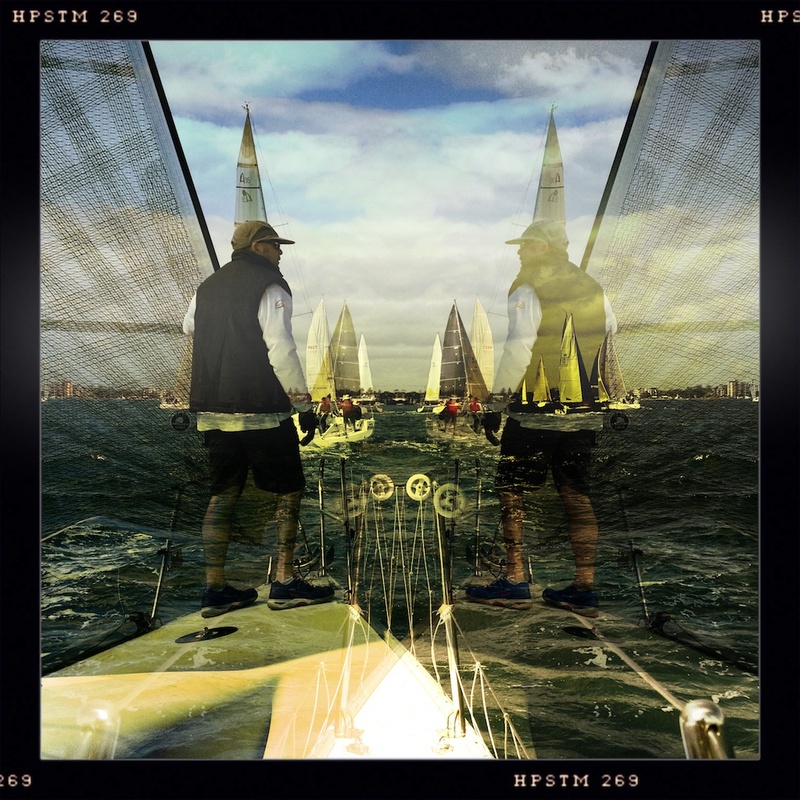 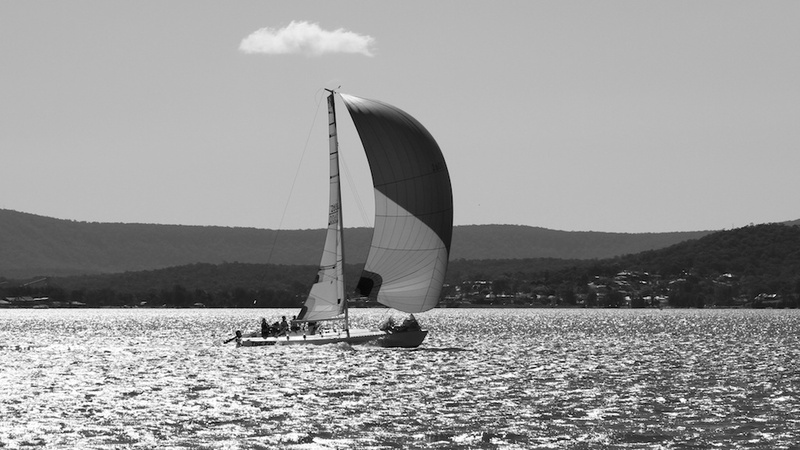 Starting Dec 26, I will be sailing in the 67th Rolex Sydney to Hobart Yacht Race. 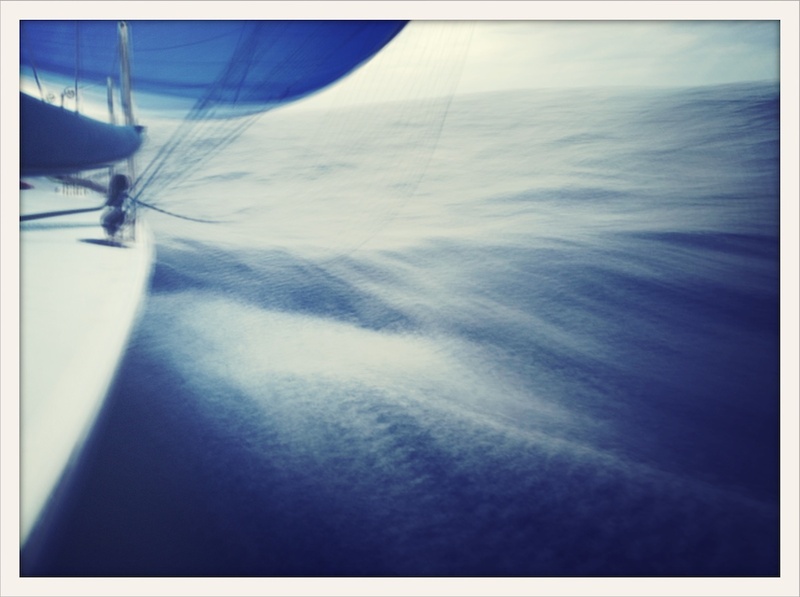 The plan to is capture, edit and upload images and videos from an iPhone 4S in a Lifeproof iPhone Case. 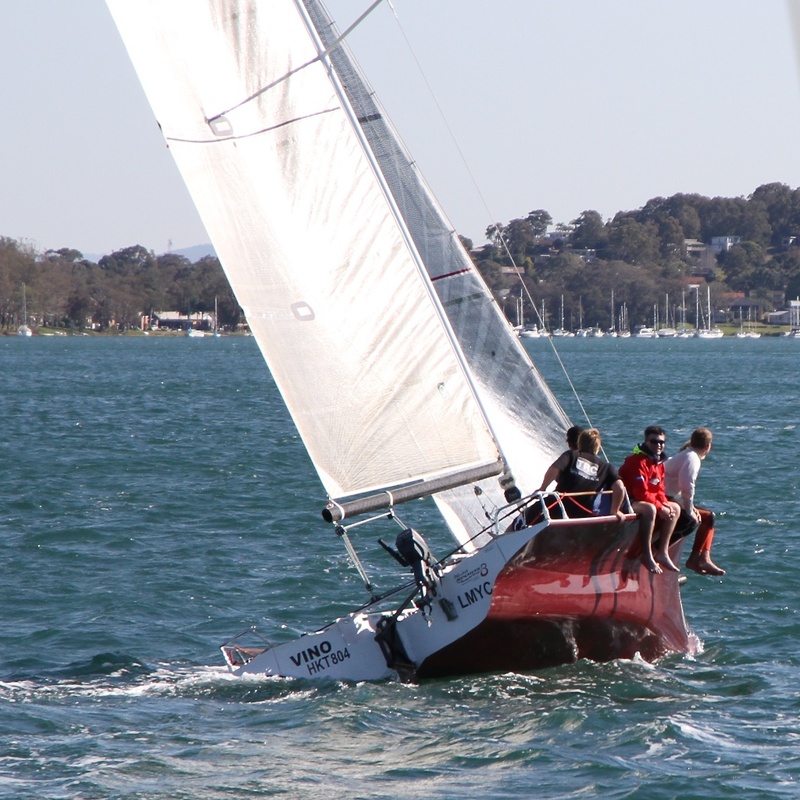 The images and video will appear on the Menace Website. 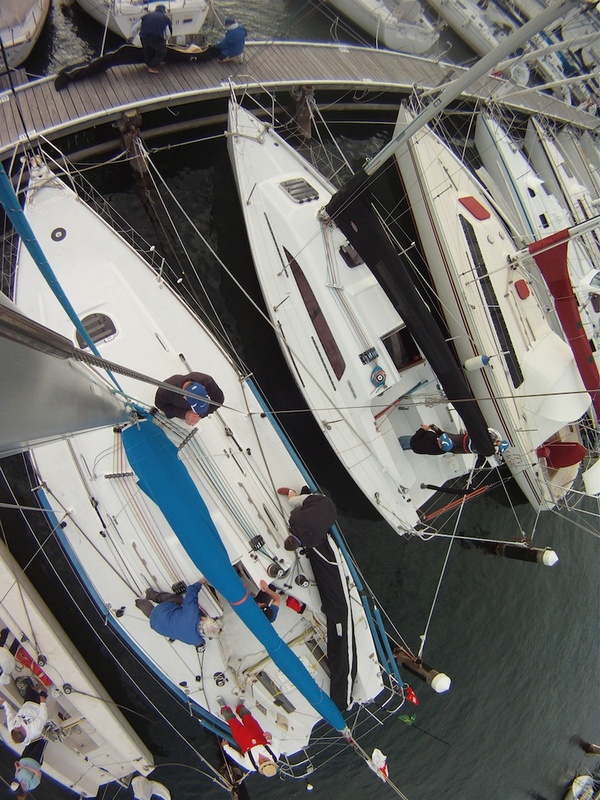 At some stages we will be out of normal mobile phone range of the iPhone, so we have a bigger aerial connected to the boat, a modem to create a wi-fi access point to enable us to transit for longer. 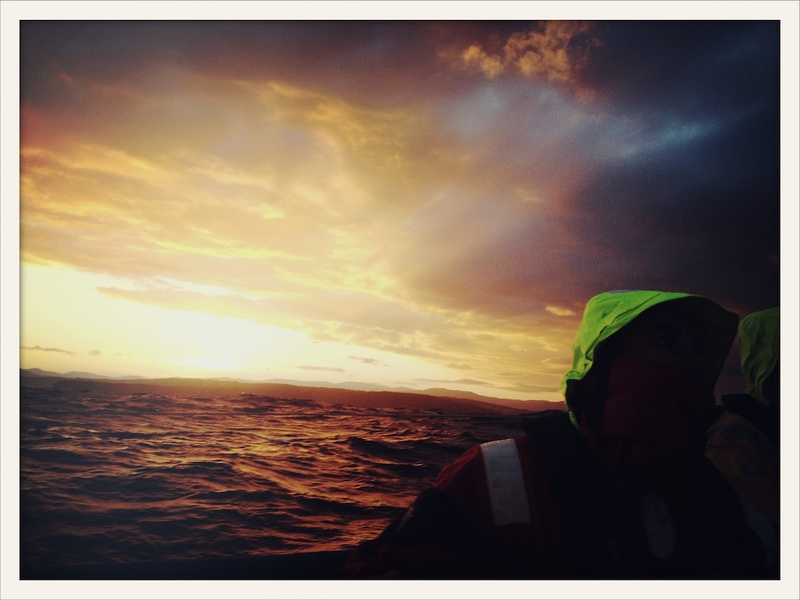 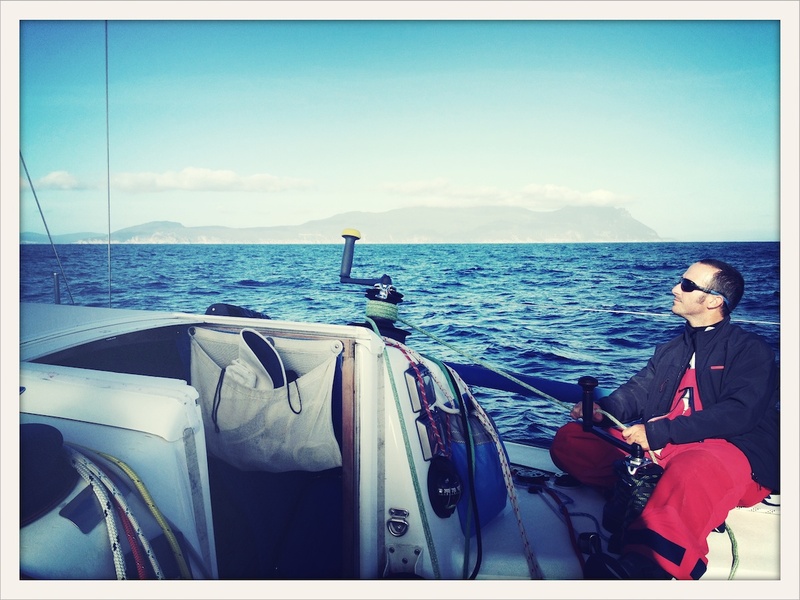 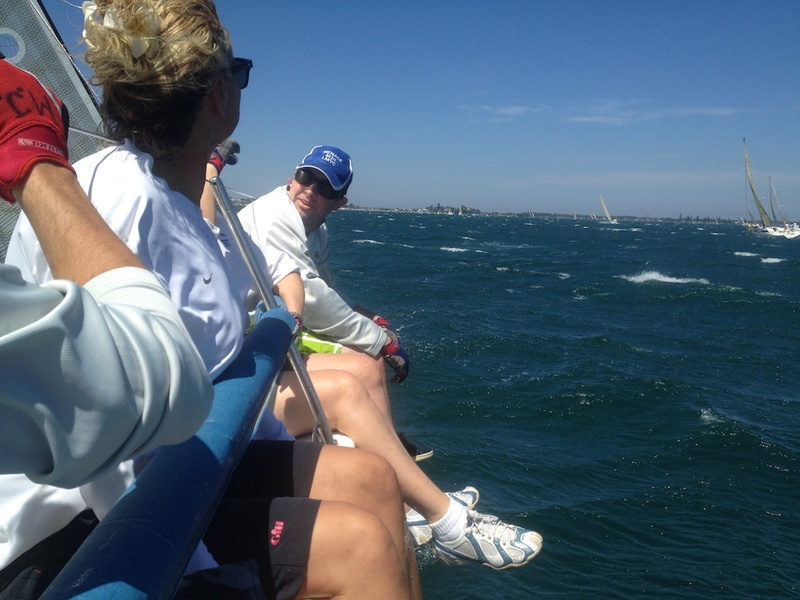 Heading across Bass Straight we will have no coverage but once we get near the Tasmanian coast I should be able to send more images. 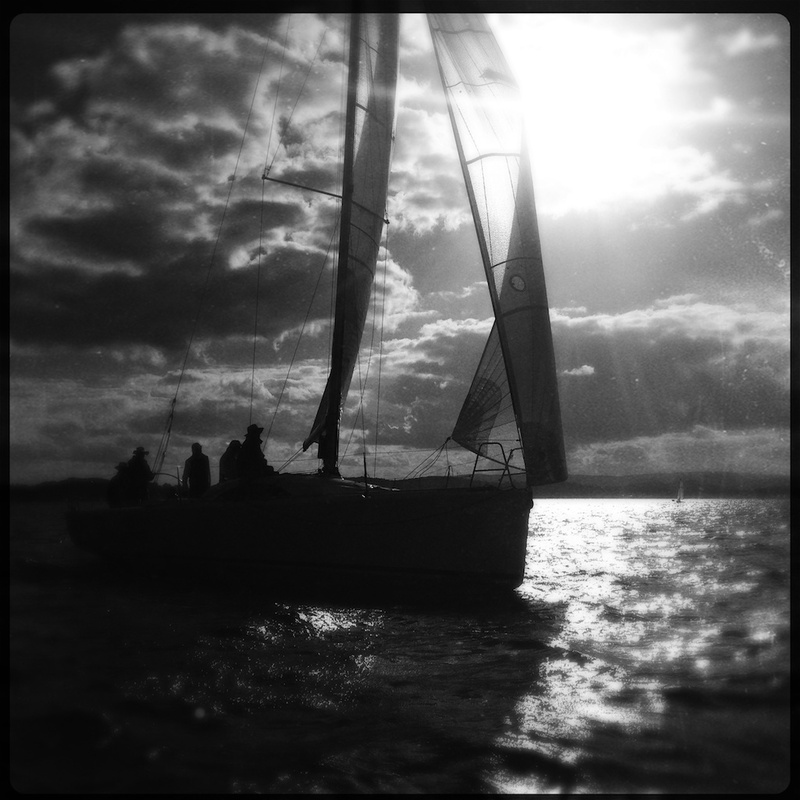 Using only the iPhone will create a few challenges but its all part of the fun. 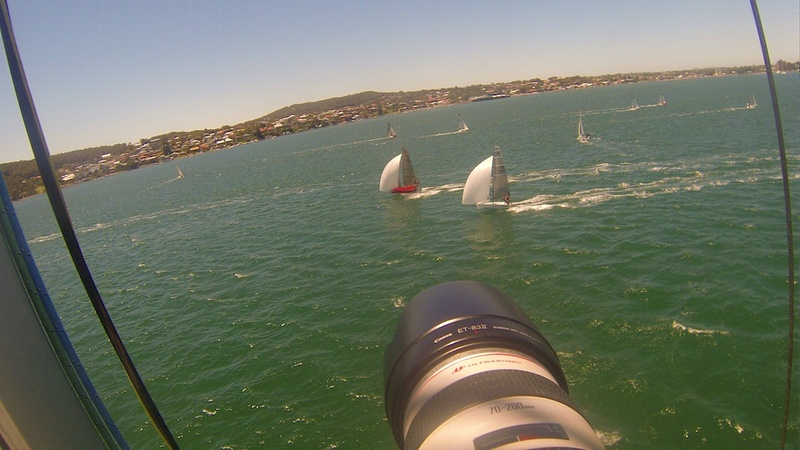 Disclaimer 1 – I will also be using a GoPro camera but these images will be used later. 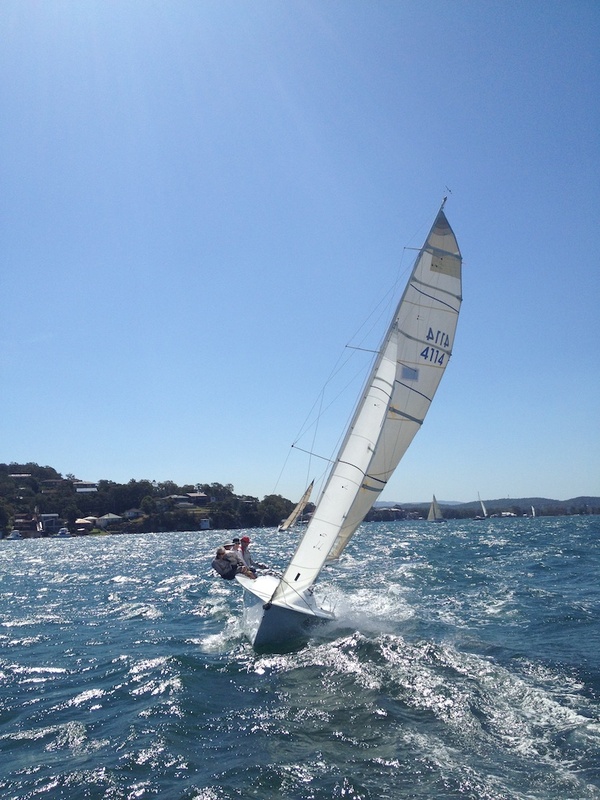 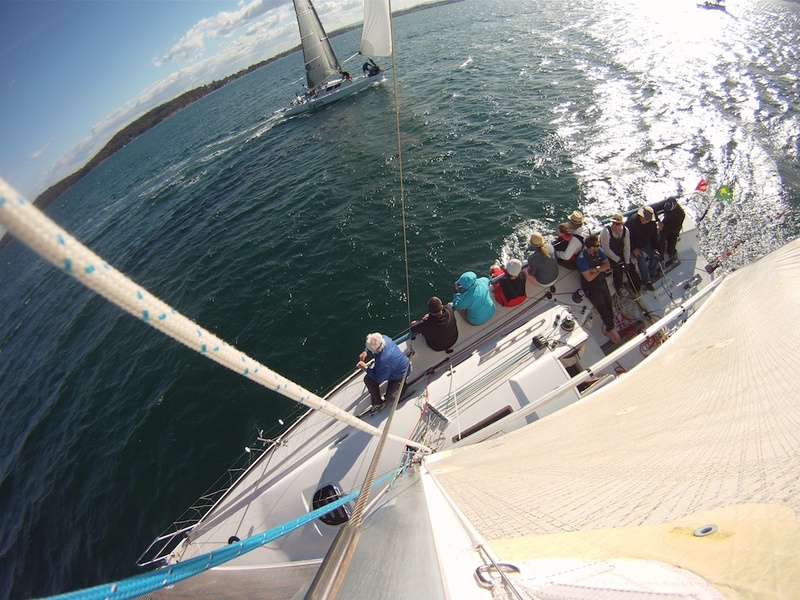 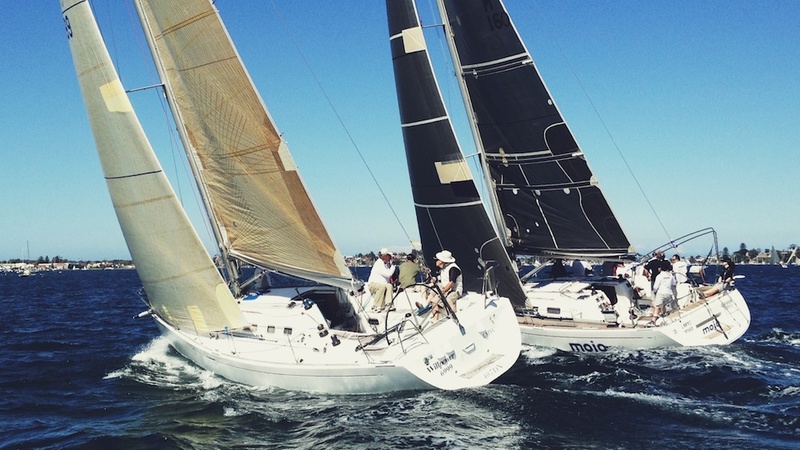 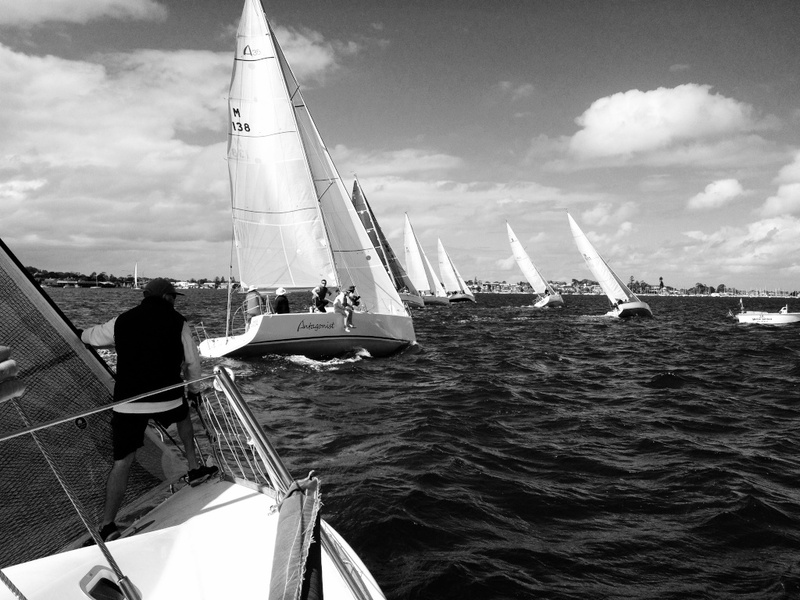 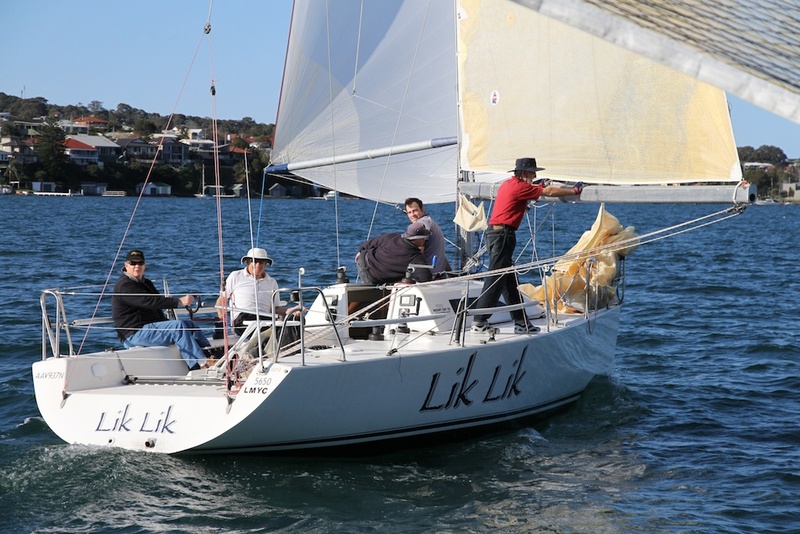 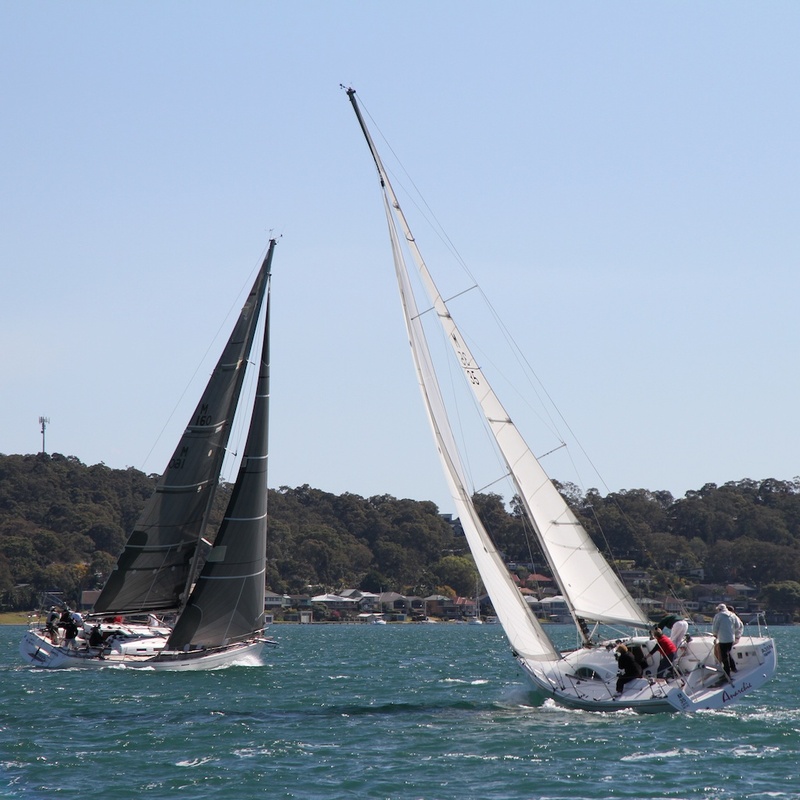 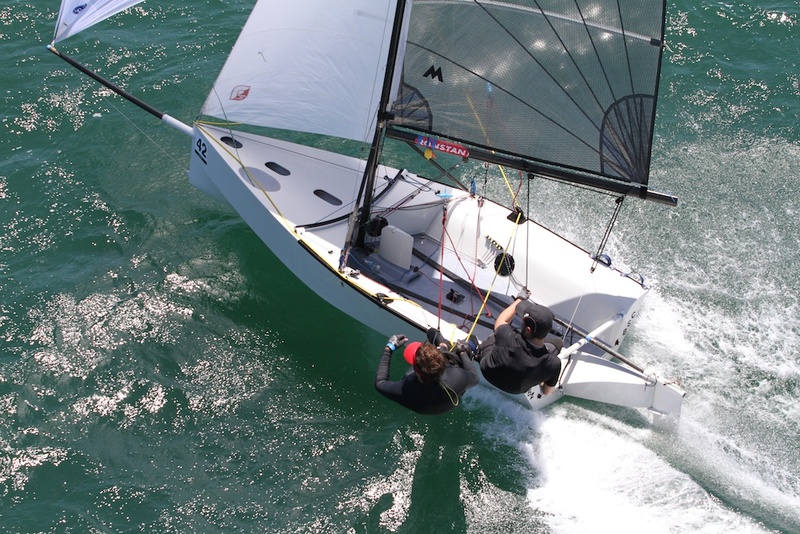 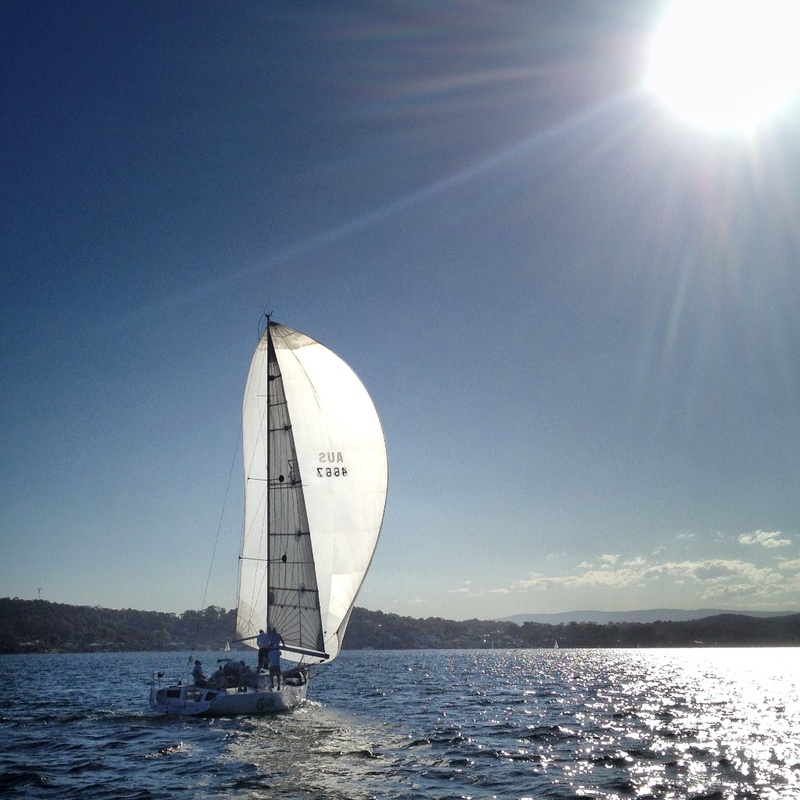 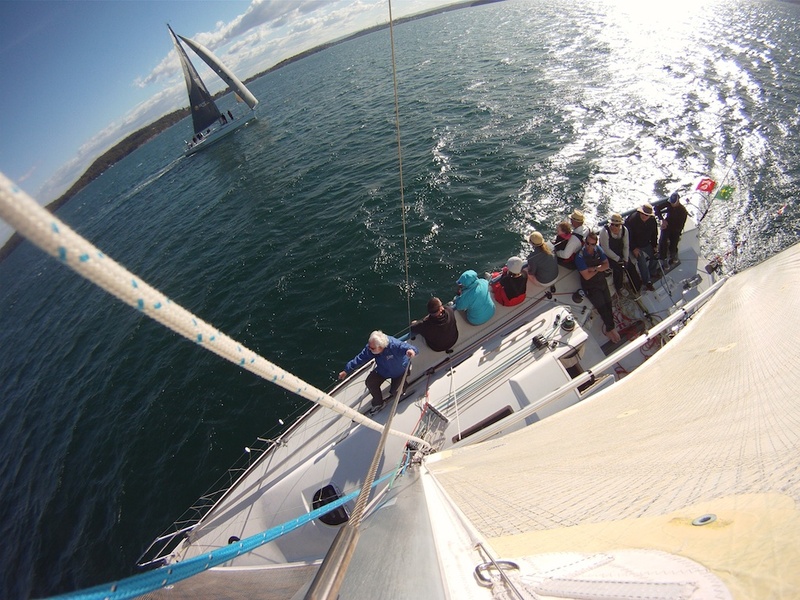 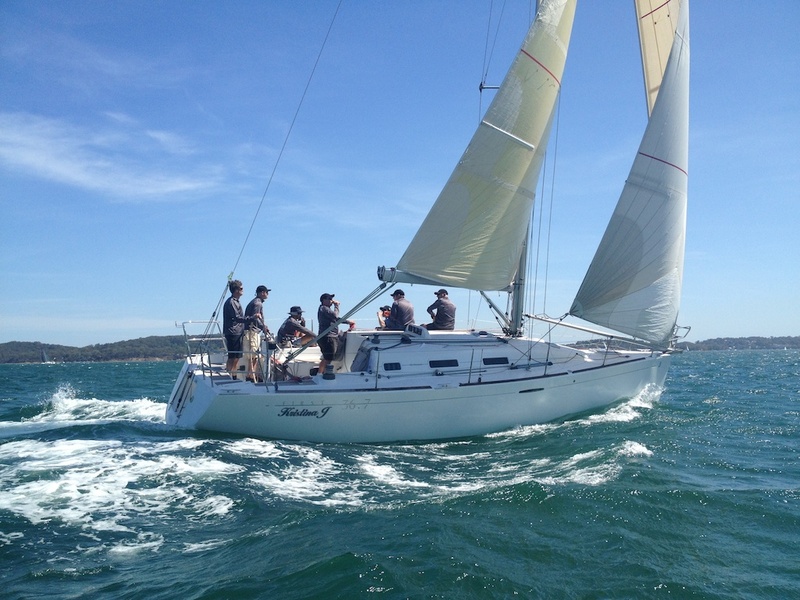 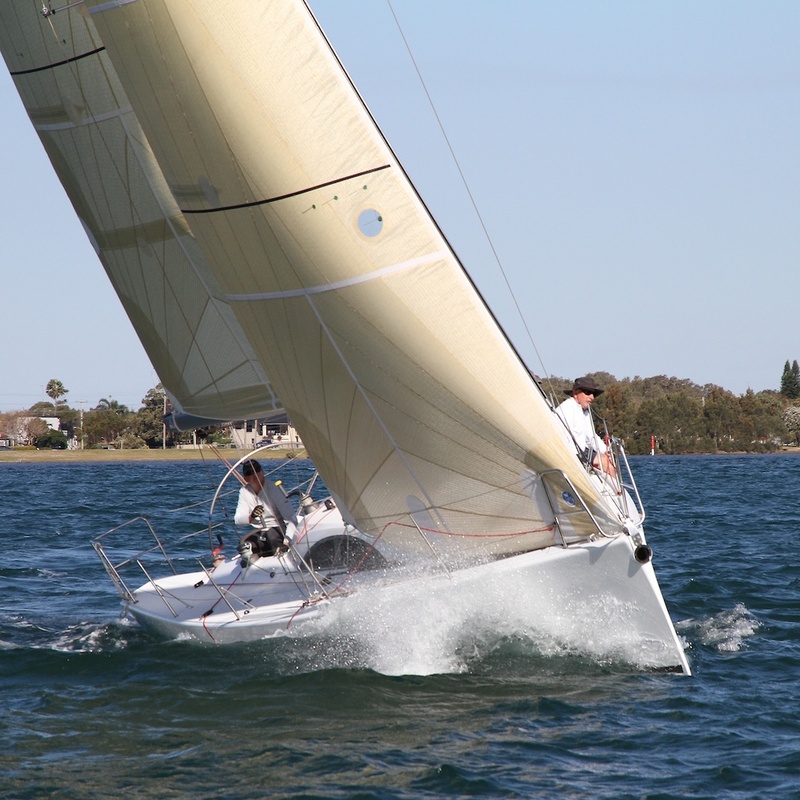 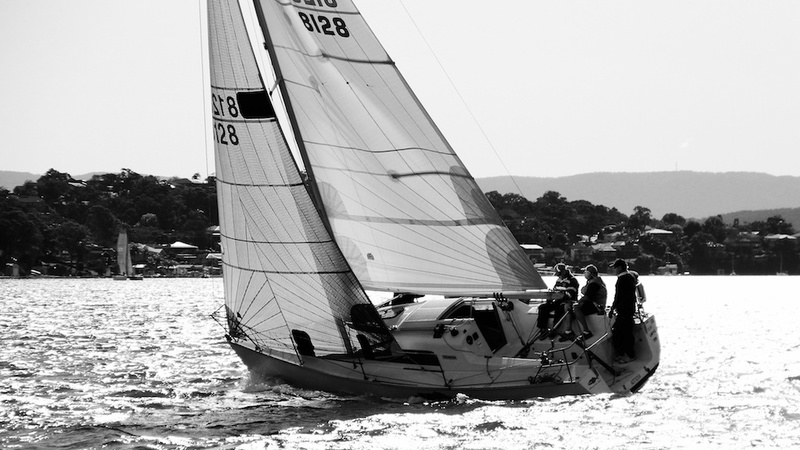 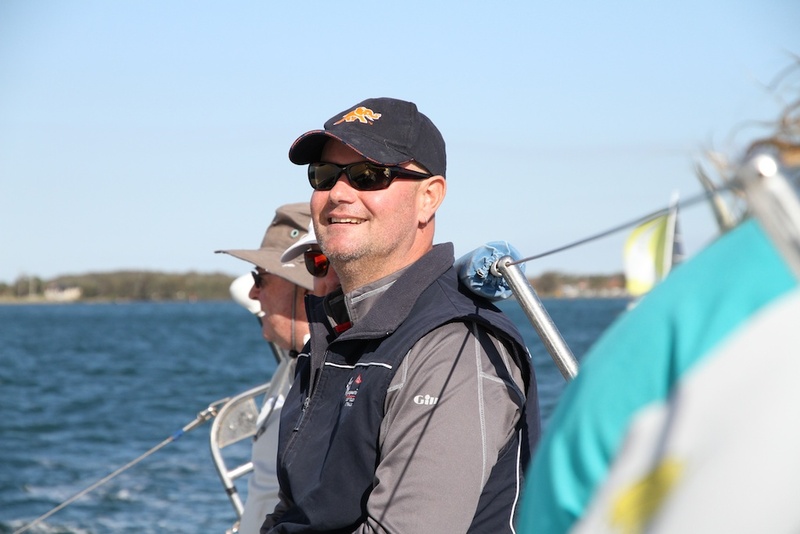 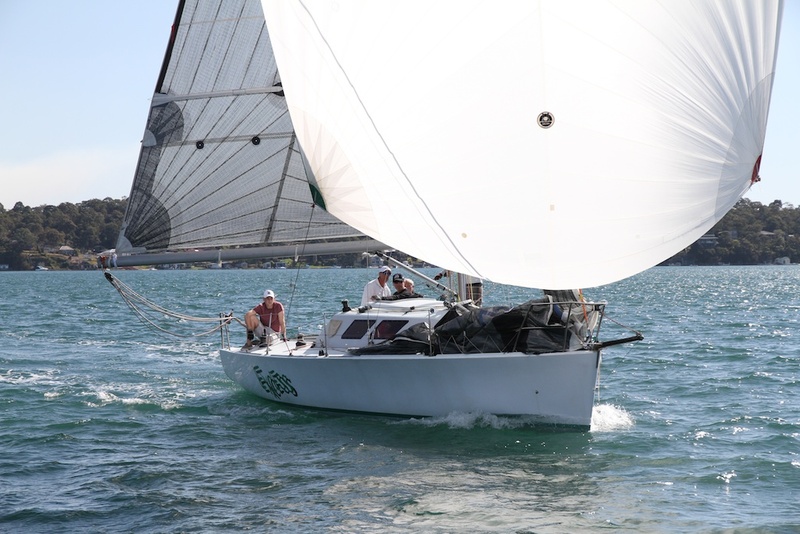 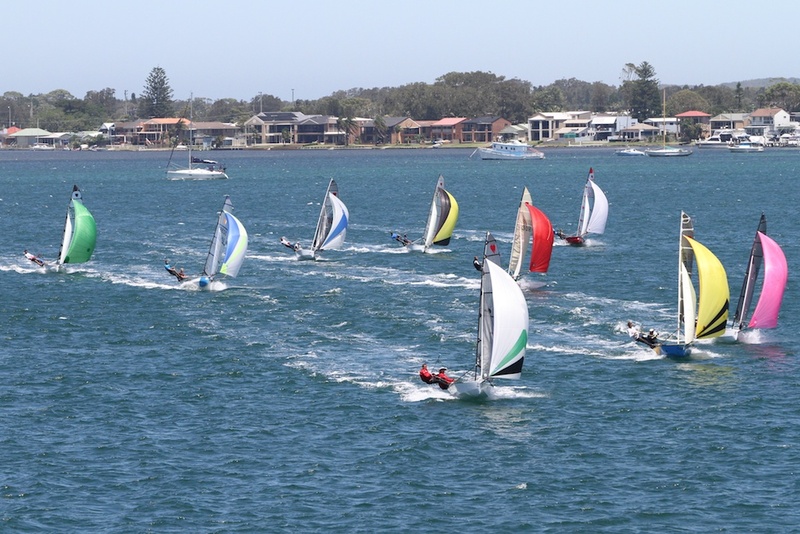 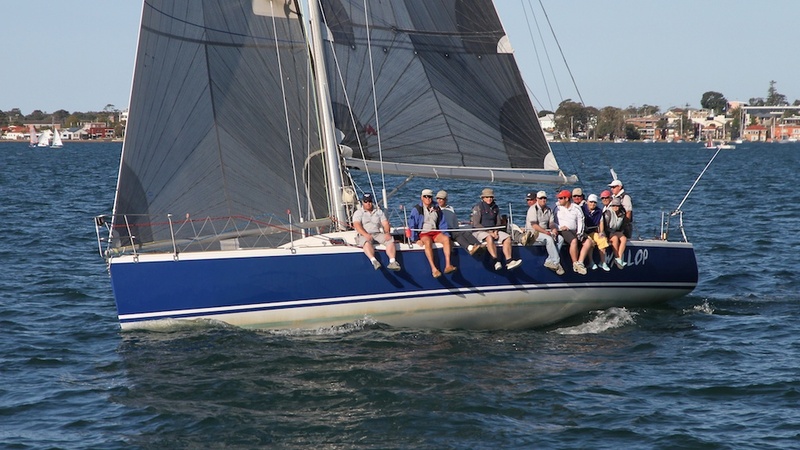 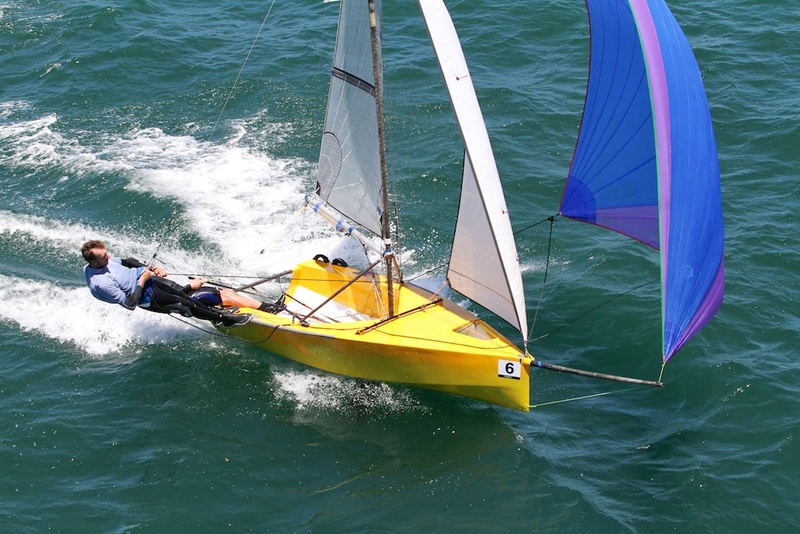 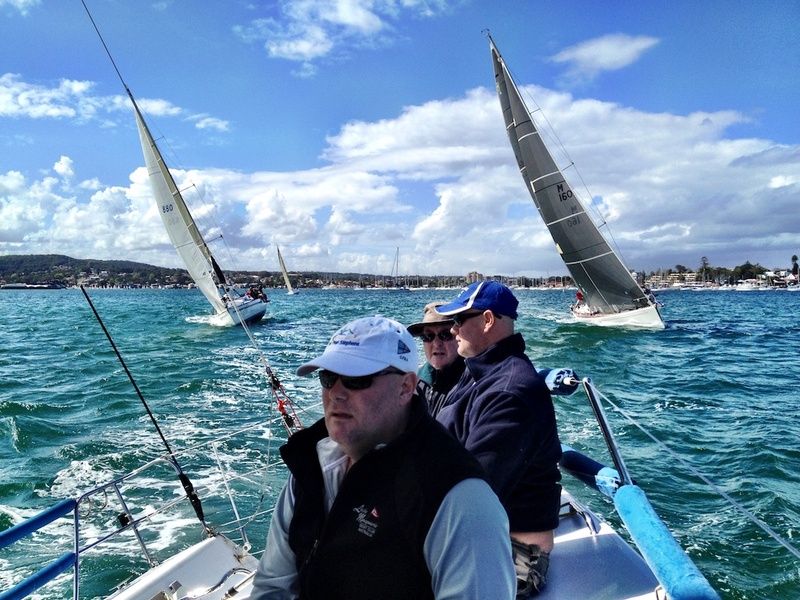 Last weekend I sailed in the Redhead to Pittwater Combined Offshore Series between Lake Macquarie Yacht Club and Newcastle Cruising Yacht Club. 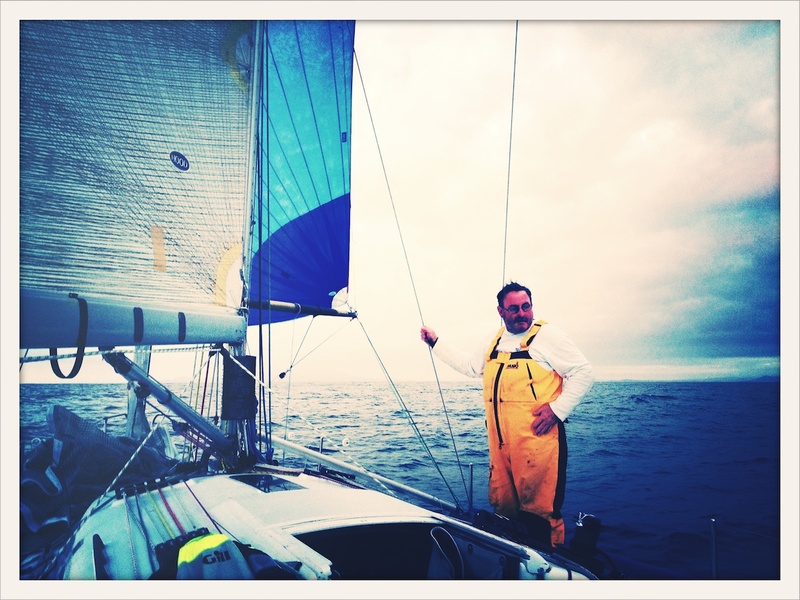 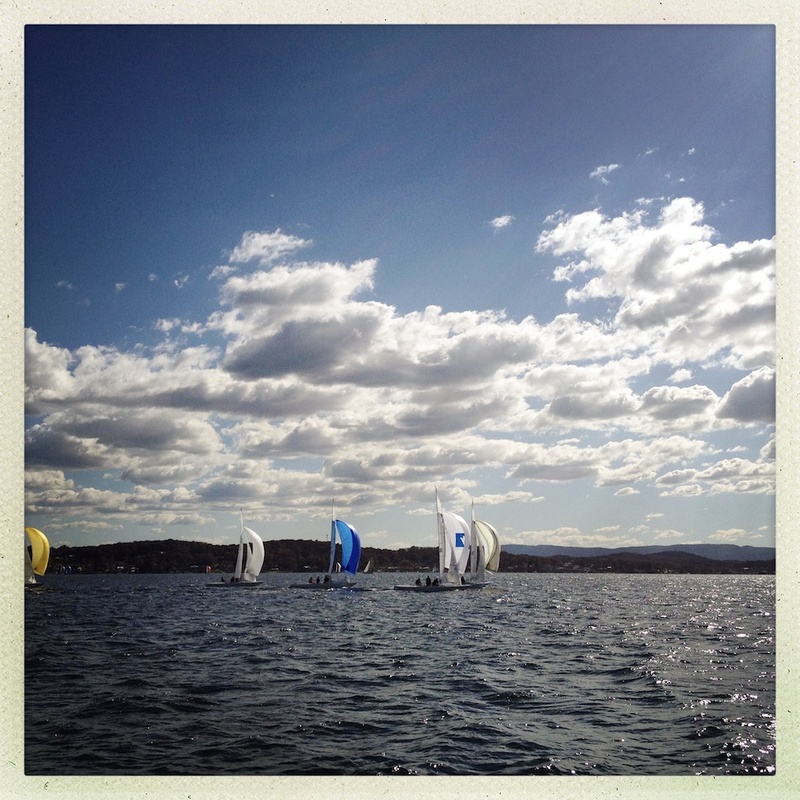 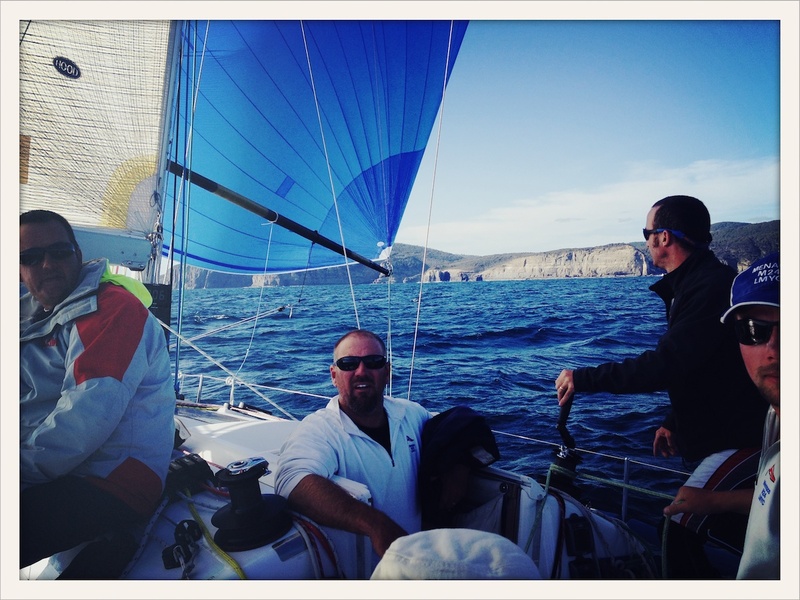 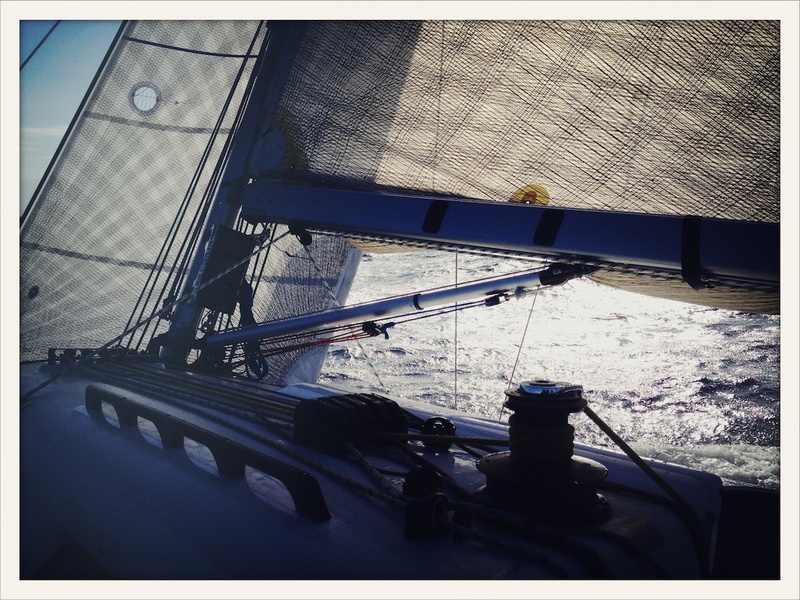 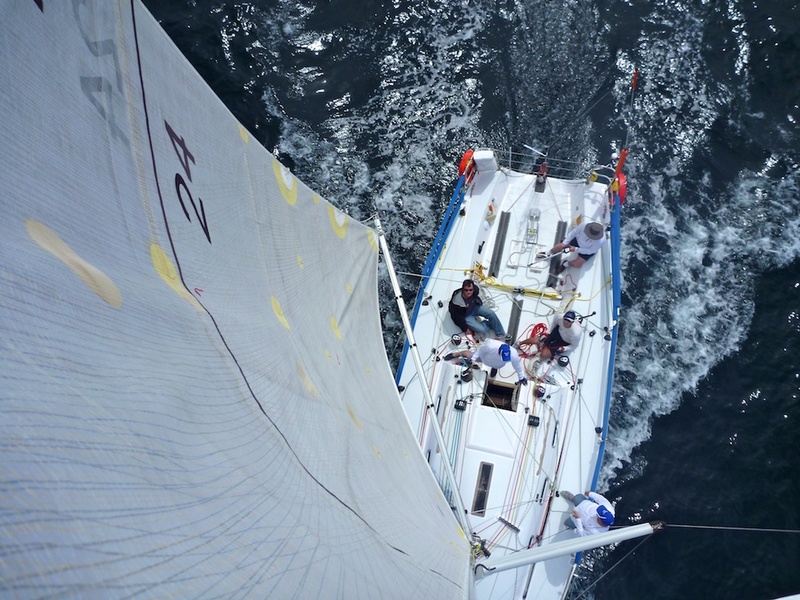 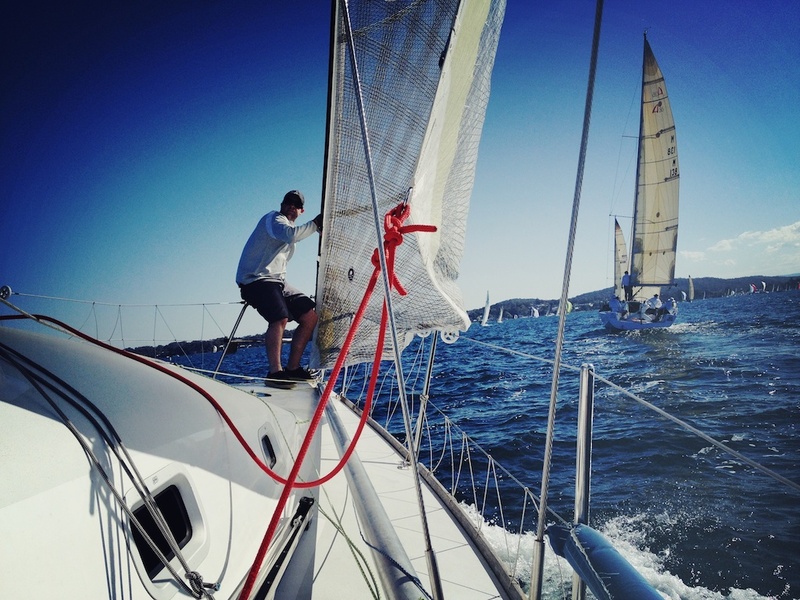 The start was at 10:45 and we sailed into pittwater after lunch. 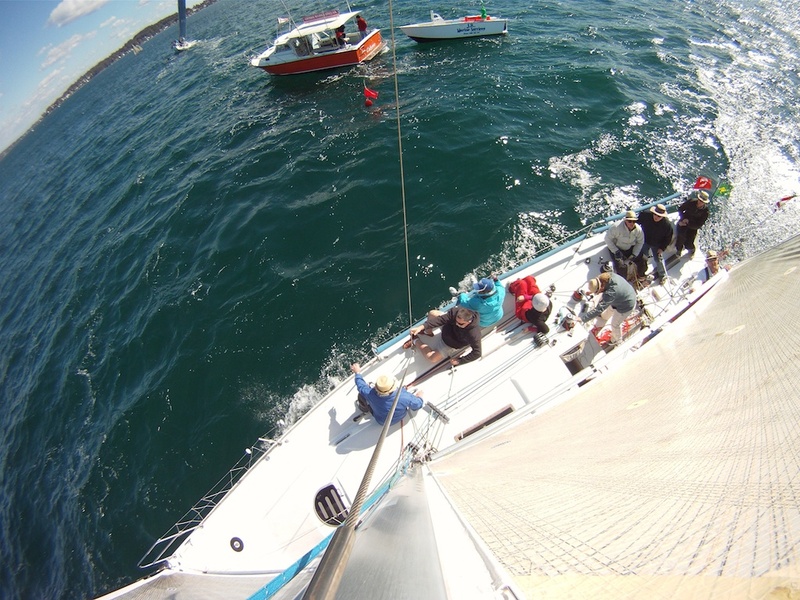 It was a beautiful day for sailing so I decided to climb the mast and grab a photo looking down.